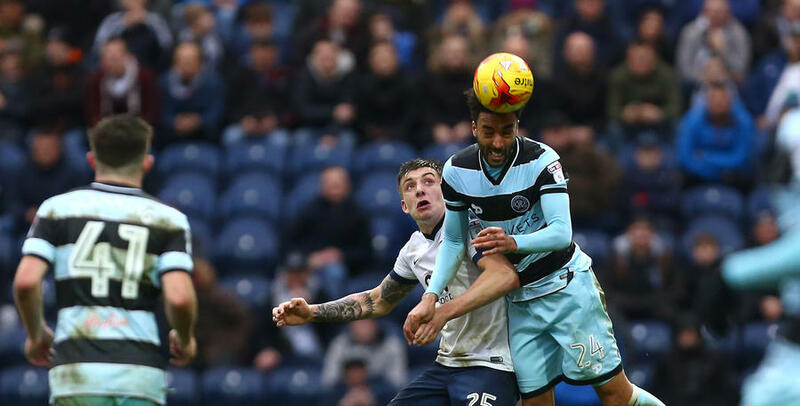 QPR defender James Perch believes Rangers showed enough positives in Saturday’s defeat at Preston to bounce back when Cardiff City come to Loftus Road this weekend. 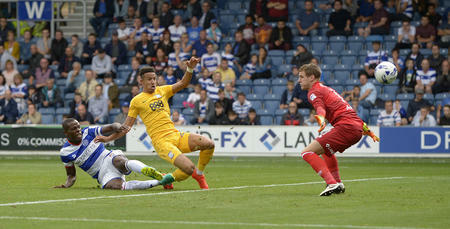 The R’s lost 2-1 at Deepdale, despite opening the scoring through Kazenga LuaLua’s first goal for the club. 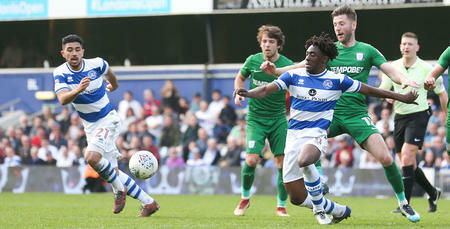 Perch, who returned to the starting XI at the expense of the injured Grant Hall, told www.qpr.co.uk: "It was nice to be back out there playing, albeit we didn't get the result we all wanted. "It's always frustrating when you're on the bench and not in the starting XI. "To play the 90 minutes was good, but to lose the game was hugely frustrating because I didn't think we deserved to lose over the course of the 90 minutes. "Conceding on the stroke of half-time was a blow for us. It was a great strike from McGeady, but we should have shown him on to his left foot, because his right foot is a wand. Fair play to him, it was a decent strike. Rangers were reduced to ten-men late on, when Luke Freeman picked up a second yellow card for an alleged stamp. Perch, however, believes the officials got that decision wrong. 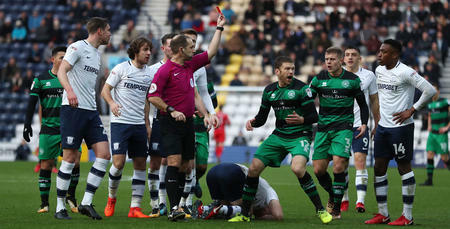 "I thought the red card was soft, very soft,” he said. "He might have caught him but there was no intent or malice. "I think the referee made it worse than what it was to be honest with you. "I thought the referee got it wrong on all counts. Perch added: "When we went down to ten, it opened up for them – but whilst it was 11 versus 11 it was a very close game. "We can take positives from the performance, for sure we can. "We defended well but we need to be better, because we want to keep clean sheets. "We looked decent going forward, especially in the first half. Neil Warnock’s Cardiff side visit Loftus Road on Saturday and Perch is sure the former R’s gaffer will get a decent reception from the Rangers faithful. "I played here under Neil during his last spell and really enjoyed it,” he said. "You know what you're going to get with Neil Warnock's teams. He's old school and I'm from the old school era. When we went down to ten, it opened up for them – but whilst it was 11 versus 11 it was a very close game.